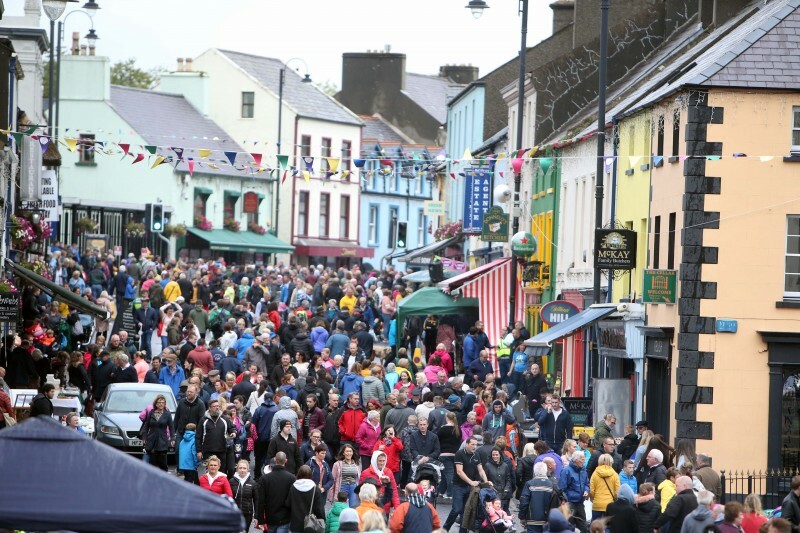 The annual event, dating back over 400 years, traditionally takes place on the last Monday and Tuesday of August, and is the oldest event of its kind on the island of Ireland. 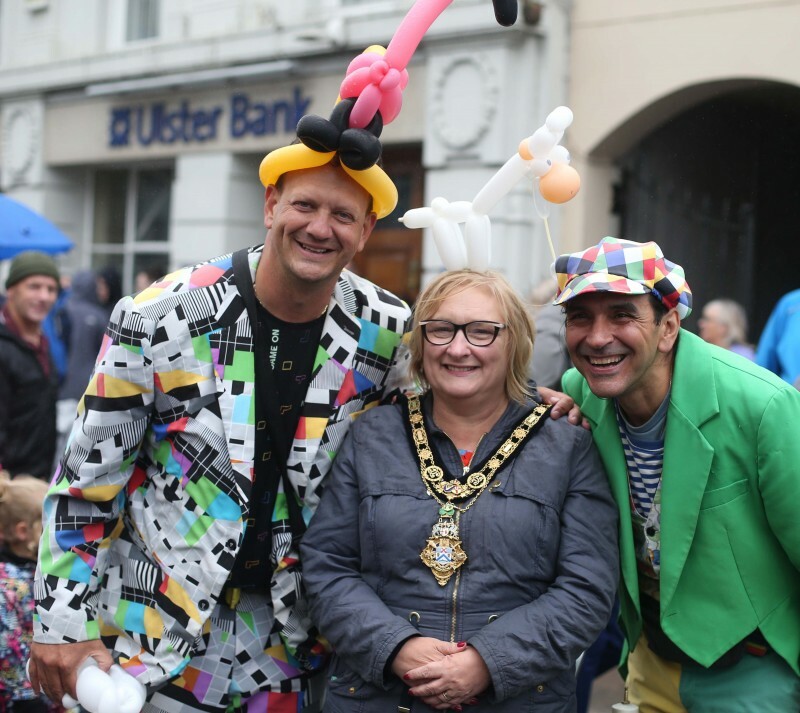 Famous for its delicacies of Dulse and Yellowman, more than 400 stalls lined the streets of the seaside town selling the very best handmade arts, crafts and speciality foods from around the world. 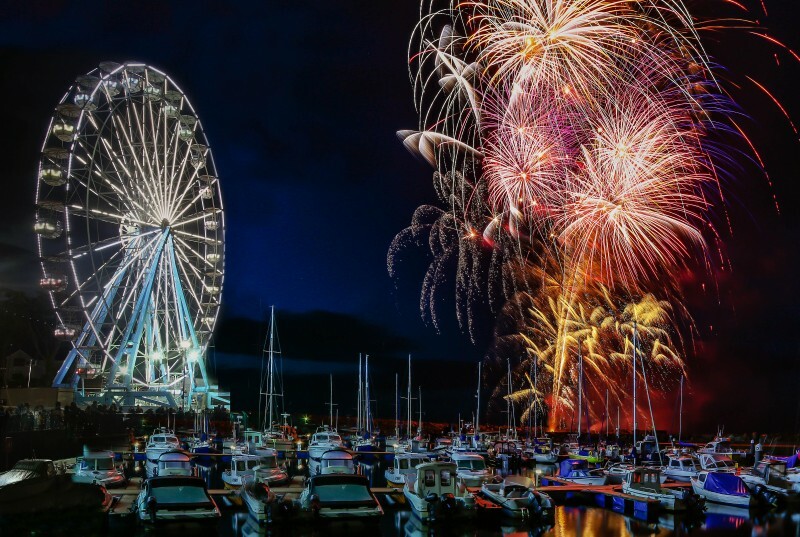 The seafront has been transformed into a bustling hive of activity with a thrill-seeking family funfair, including the landmark vintage-style Big Wheel, as well as artisans-at-work demonstrations, buskers, stilt walkers and ‘make and take’ activities for children. 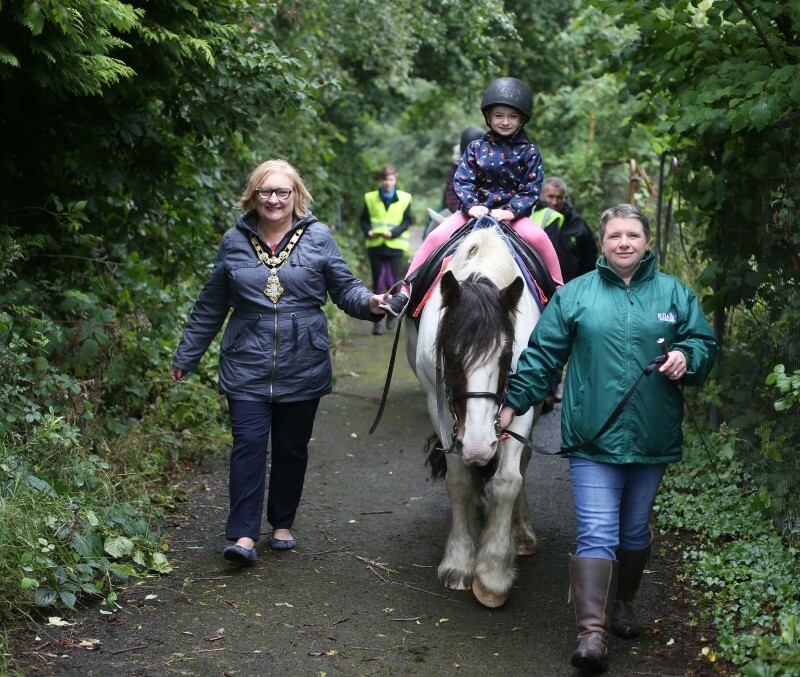 The 400-year-old tradition of horse trading was complemented by a range of agricultural themed attractions including a mobile farm, pony rides facilitated by Riding for the Disabled and live demonstrations from skilled horse-shoe markers. Silverstream Sheepdogs also made their first ever appearance at the Fair with their entertaining duck herding demonstrations. 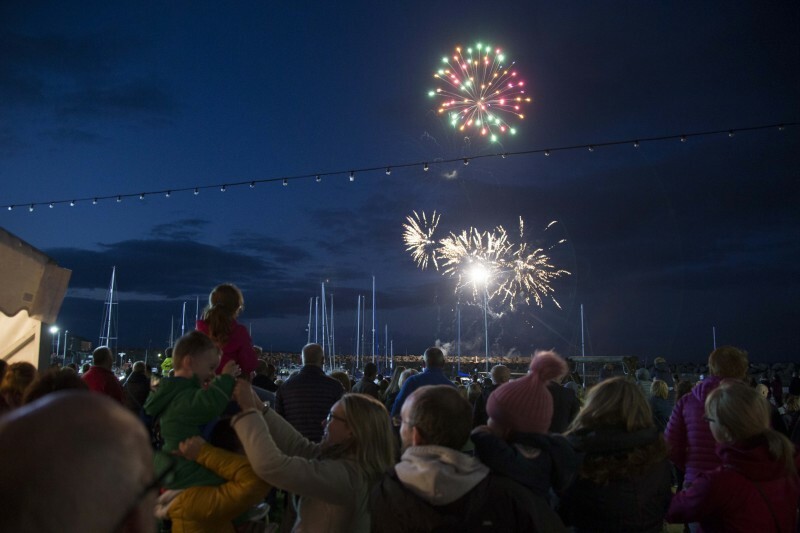 The Ould Lammas Fair was officially launched with a stunning fireworks display, organised by Causeway Coast and Glens Borough Council on Sunday evening, after a packed weekend of events and attractions. 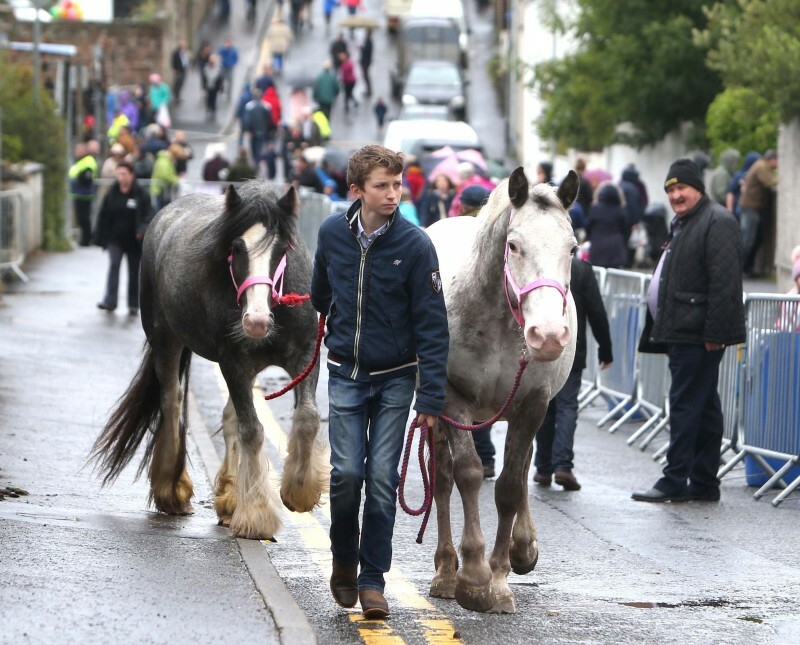 These included a heavy horse show and parade, vintage tractor run, horse racing on the beach, Artisan Market and Live Music from local band 30 Mile Limit. 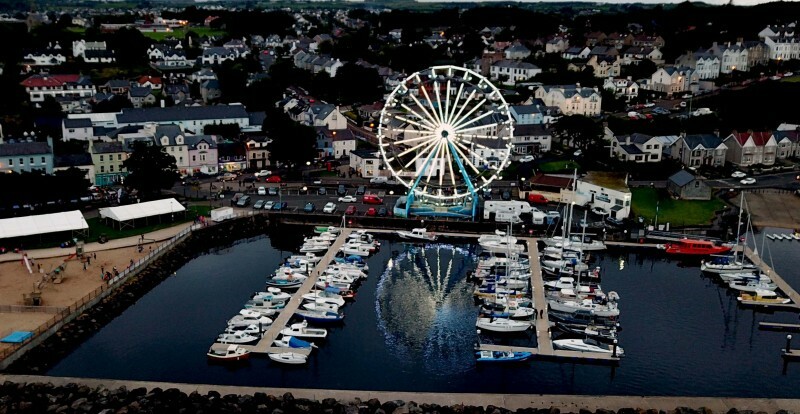 The oldest traditional fair on the island of Ireland will continue in the seaside town of Ballycastle on Tuesday. 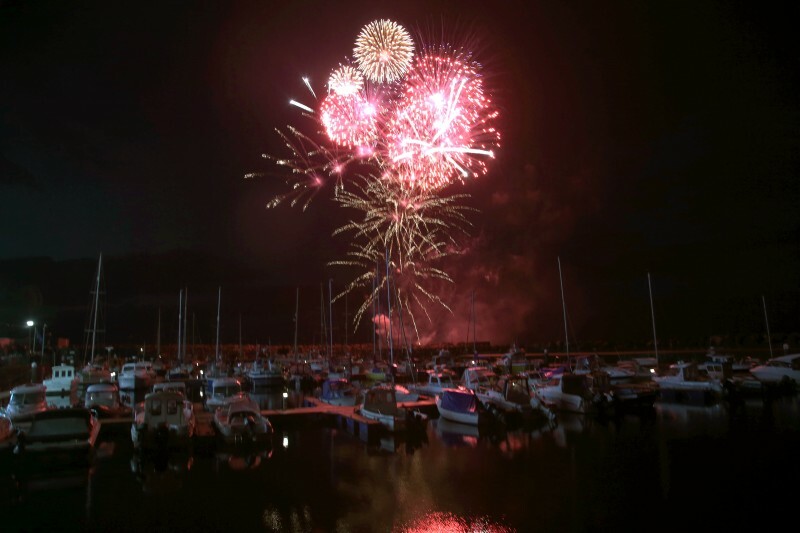 Visitors thinking about travelling to the event are reminded to allow extra time for their journeys and there will be a number of signposted diversions around the town. A park and ride facility will operate from McQuillan’s GAC, Whitepark Road. Translink is also running an enhanced Ulsterbus Service to Ballycastle. 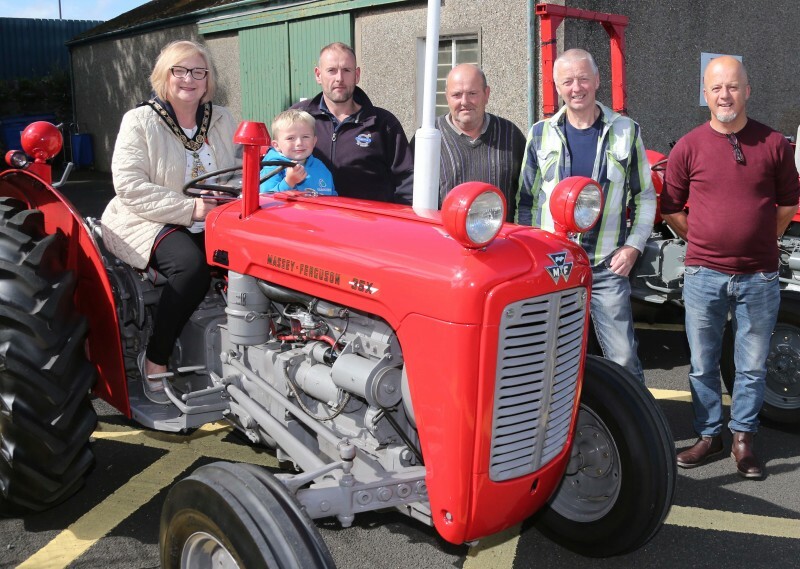 For updates on the Ould Lammas Fair visit Causeway Coast Events on Facebook and Twitter.